Cookstoves today come in an increasing variety of shapes, sizes, and styles. We think that’s a good thing; after all, even people who love the idea of homecooking on a wood-fired stove have a wide range of taste. 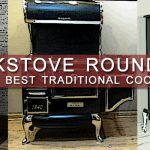 However, there is something to be said for the traditional cookstove style: It harkens back to a time gone by, when a stove created an atmosphere as the centerpiece of a room. We miss those days, and that’s why we’ve rounded up our five favorite traditional cookstoves. 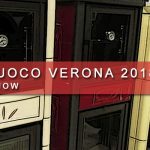 Do you love the idea of a cookstove, yet find it hard to connect with the traditional style of most models? 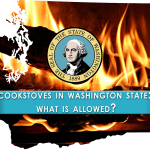 We understand, and the simple fact is that many classic cookstoves don’t fit with the style of many homes today. 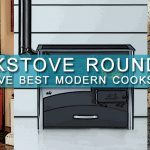 That’s why we’ve rounded up five of our favorite modern cookstoves, each of which offer features and looks that meet the needs of today’s homeowners while preserving the cookstove tradition. The snow is melting, the sun is lasting longer into the evening, you can walk outside without bundling up, and then it happens: That first night in months where you don’t need to fire up the stove. As much as we all love the coziness of wood heat during the cold months, a long winter can be exhausting and the changing of the season is often a welcome relief. However, that doesn’t mean you should close up the stove and forget about it until October. In fact, by taking care of a few tasks every spring, you can drastically increase the longevity and safety of your stove, not to mention make it that much easier to fire back up when autumn suddenly rolls back around. 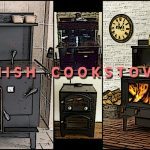 Where Should I Install My Wood Stove? 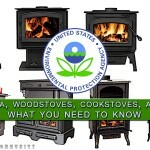 Deciding you want a wood cook stove is not always the hardest part. After all, who could resist the cozy heat of a wood fire with its gentle cracking and popping, along with a meal home-cooked over the top of it? We’re all suckers for that. 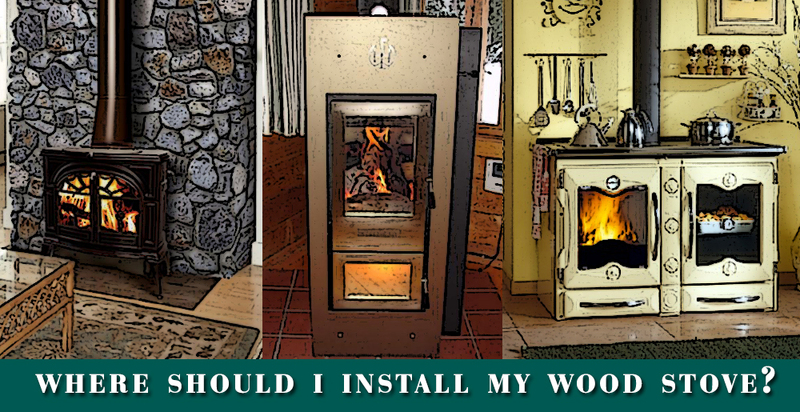 The real challenge is this: Where should I install my wood stove? 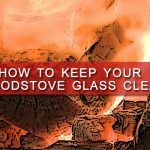 Living the self-sufficient lifestyle means, among other things, knowing how to store your wood and properly operate a woodstove or cookstove. But what about gathering firewood? It’s the crucial first step in the process of creating total independence for yourself when it comes to heating, but it’s also arguably the hardest part. For many, the solution is to find a reliable seller and simply purchase firewood, but that’s often expensive. 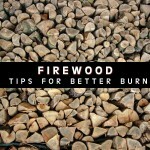 Understanding how to properly scout and cut your own firewood could save you hundreds of dollars each year, and more importantly, bring you one step closer to total self-sufficiency. 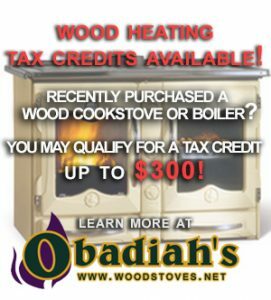 For years our customers have been asking for a wood burning cooking stove that can plumb into hydronic central heating, and Obadiah’s has finally found the perfect solution to your heating, cooking, and baking needs! 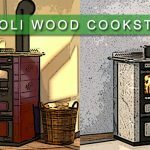 We are now offering contemporary wood-fired baking ovens with boiler jackets, which are some of the only UL/ULC listed products available on the North American market. Introducing the ABC Concept 2 Max Hydro and Tim Sistem North Hydro Wood Cookstove with central heating capabilities. The combustion process when wood is burned is never complete. The smoke from a wood fire usually contains a dark brown or black substance which has an unpleasant odor. This tar-like substance is called creosote and is found almost anywhere in a wood heating system, from the top of the chimney to the stove or fireplace itself. 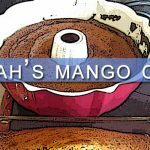 At Obadiah’s, wood cookstoves have been our bread and butter for many years. They’re a staple of life for those in the country and other remote locations, where electricity is sparse and hauling in bottles of LPG is both cumbersome and dangerous. Not only is a cookstove the best option for many folks, but having one offers them the potential for total self-sufficiency in both heating and cooking. 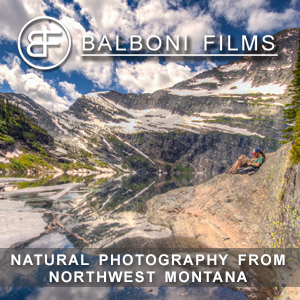 There’s a great sense of freedom in knowing that you rely on no one but yourself for two of the most essential parts of daily life, and Obadiah’s is proud to have helped so many people realize their off-the-grid dreams.